Well placed handles significantly improve the management of the machine up stairs when required. 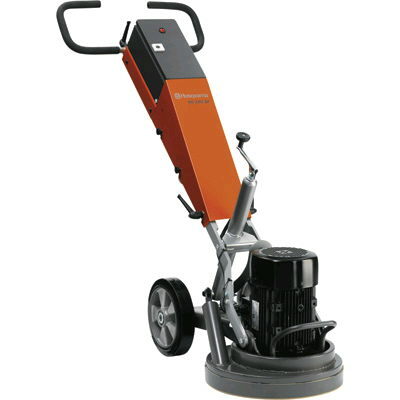 * Please call us with any questions about our 11 inch floor grinder elect. in Mason OH, Westchester OH and Cincinnati metro area.